The Travis Lee Band story is not one of chasing fame and music industry success but rather a story of mere obedience. 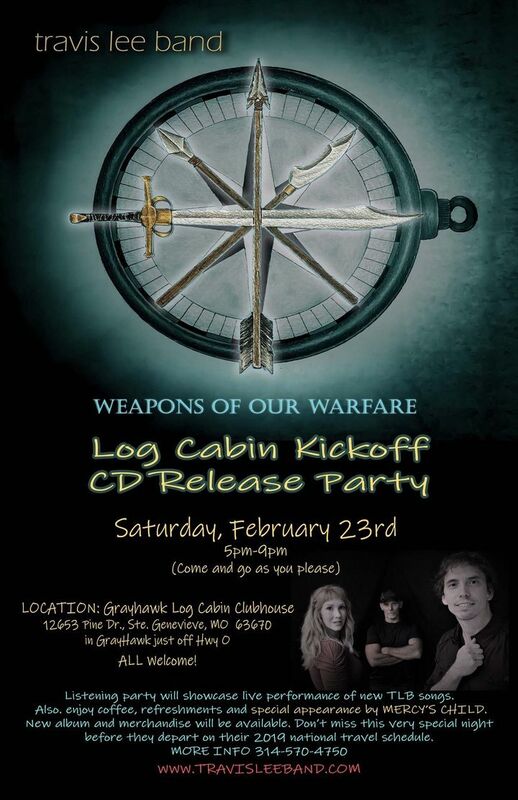 New Album “Weapons” releases February 23rd! We had a fantastic time! Did a lot of new music. :-) What an awesome venue!